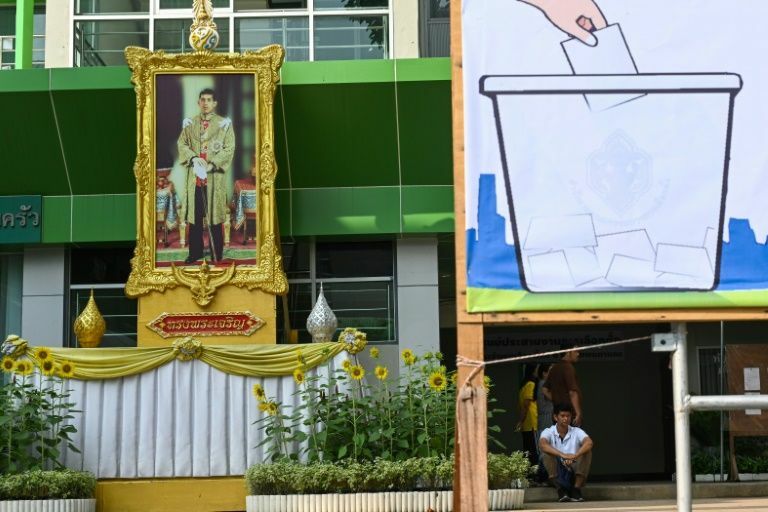 Thailand’s king issued a cryptic statement late Saturday hours before polls open for the country’s first general election since a 2014 coup, quoting his late father’s advice to support “good” leaders to prevent “chaos”. King Maha Vajiralongkorn’s last-minute intervention comes less than two months after another royal command torpedoed the candidacy of his elder sister Princess Ubolratana for prime minister of a party linked to billionaire ex-premier Thaksin Shinawatra. The party was later dissolved by a court, a fresh chapter of intrigue in the politically combustible country. Thaksin, a divisive telecoms tycoon, was ousted in a 2006 coup and went into self-exile two years later. But his affiliated parties have won every Thai election since, drawing on huge loyalty from rural and urban poor. The message comes a few hours before Thais are set to vote in a national election for the first time since the 2014 coup — the twelfth by the army in less than a century. The turbulent kingdom remains bitterly divided despite the junta’s pledge to rescue the country from a decade-long treadmill of political instability, protests and coups. Sunday’s election pits a royalist junta and its allies against the Shinawatras’ polished electoral machine and an unpredictable wave of millennial voters, whose political loyalties are unknown. Shortly after the king’s statement the top trending hashtag on Thai Twitter was #oldenoughtochooseourselves. With senate votes in hand, the party needs just 126 lower house seats to secure a parliamentary majority. It can cross that line comfortably with alliances with smaller parties. Voter turnout is expected to be high among a public weary of junta rule.